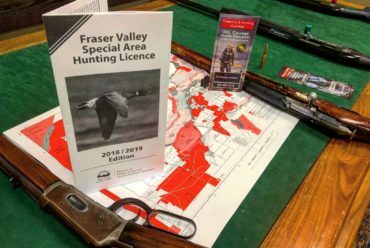 Basically, under C71 PAL holders must call the RCMP at 1-800-731-4000 and receive verification before transferring a non-restricted firearm to another PAL holder. Under Bill- 71 when transferring a non-restricted firearm, for private sales the seller needs to apply to the Registrar of firearms from the Canadian firearms program (CFP) with the license information of the buyer, which then is verified to be valid and a transfer number is issued denoting a verification has occurred. The CFP registrar can refuse the transfer and may inform the seller why it was refused. (c) remove certain automatic authorizations to transport prohibited and restricted firearms. (b) amends the Firearms Act to grandfather certain individuals and firearms, including firearms previously prescribed as restricted or non-restricted firearms in those provisions. (c) directs the Commissioner of Firearms to provide the minister of the Government of Quebec responsible for public security with a copy of such records, at that minister’s request.